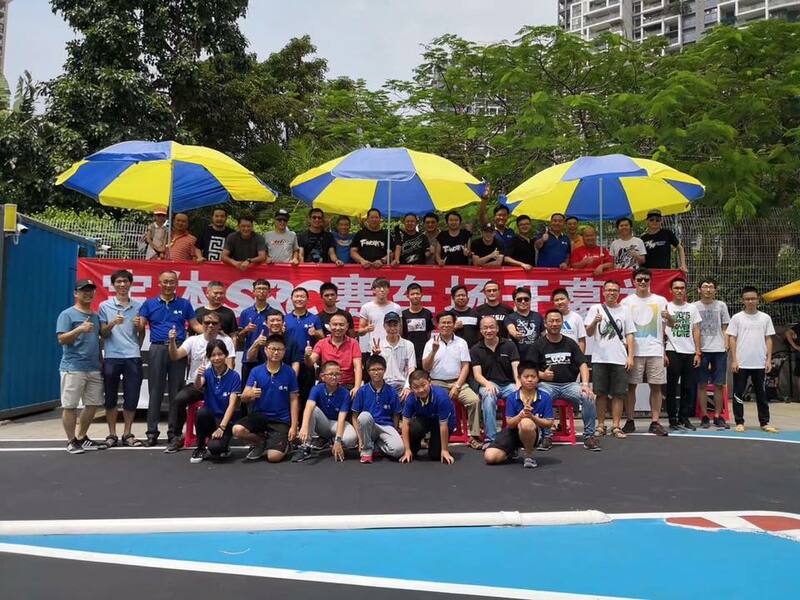 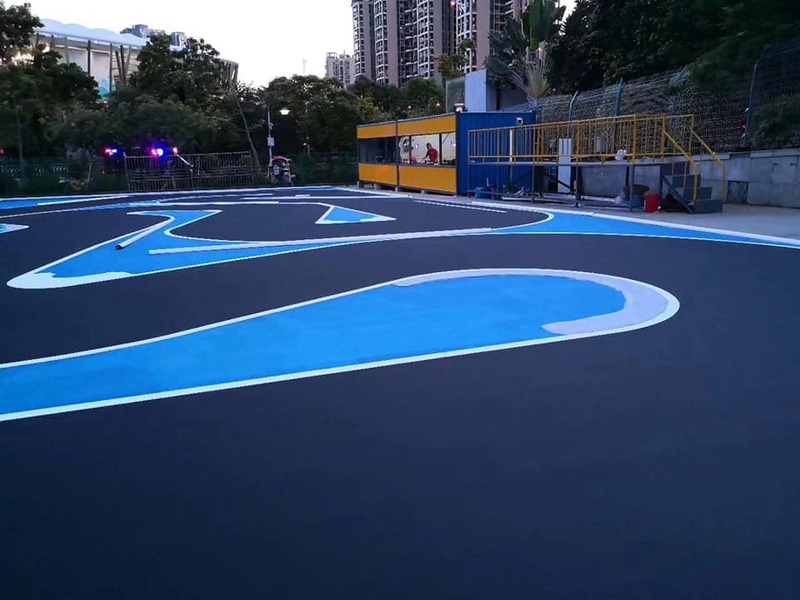 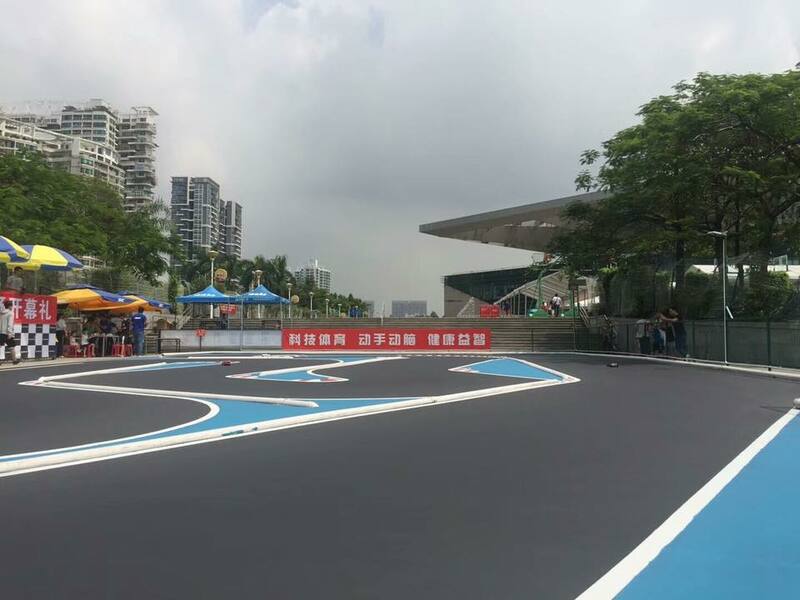 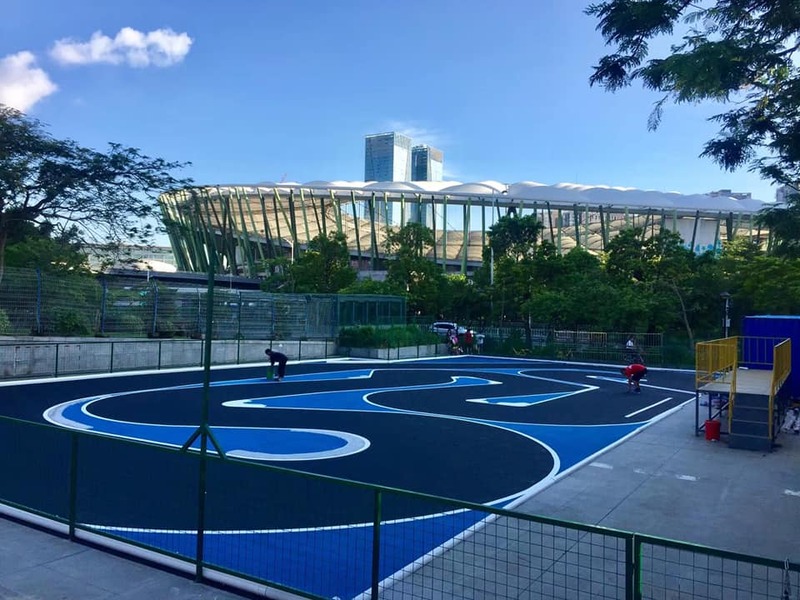 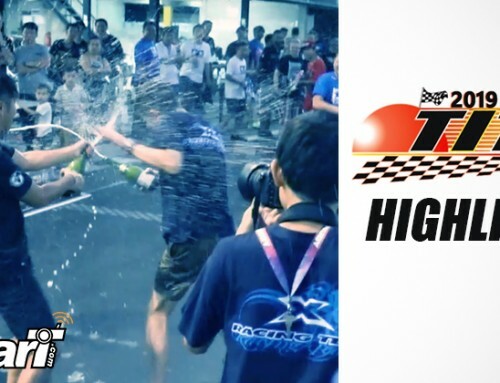 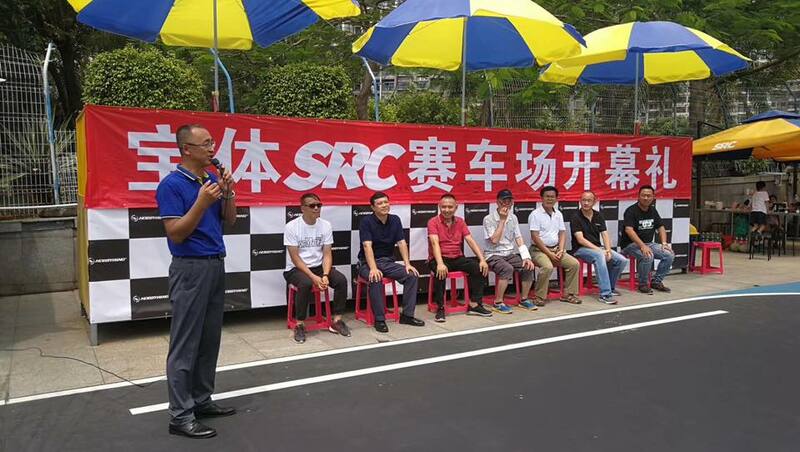 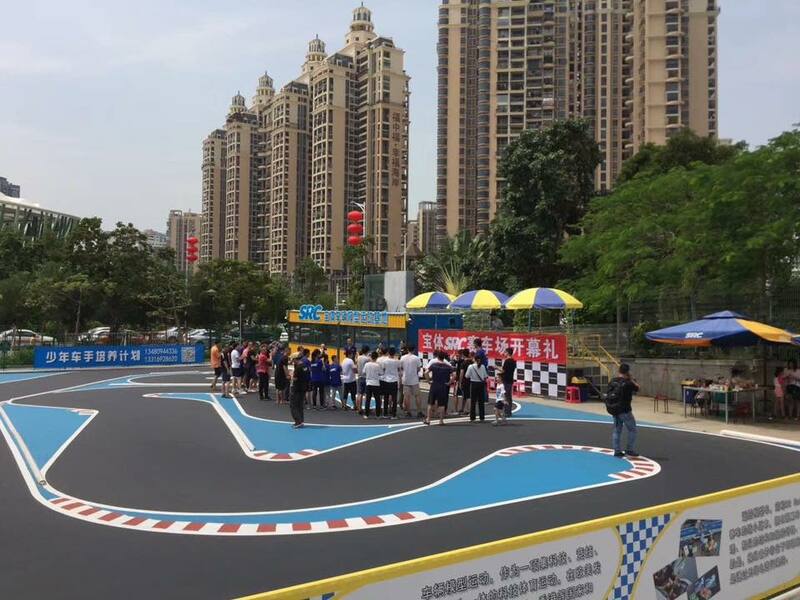 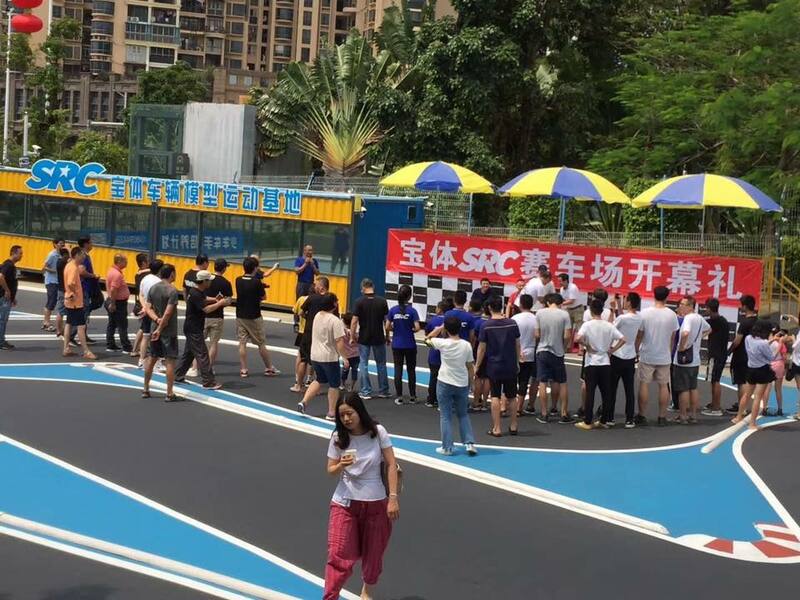 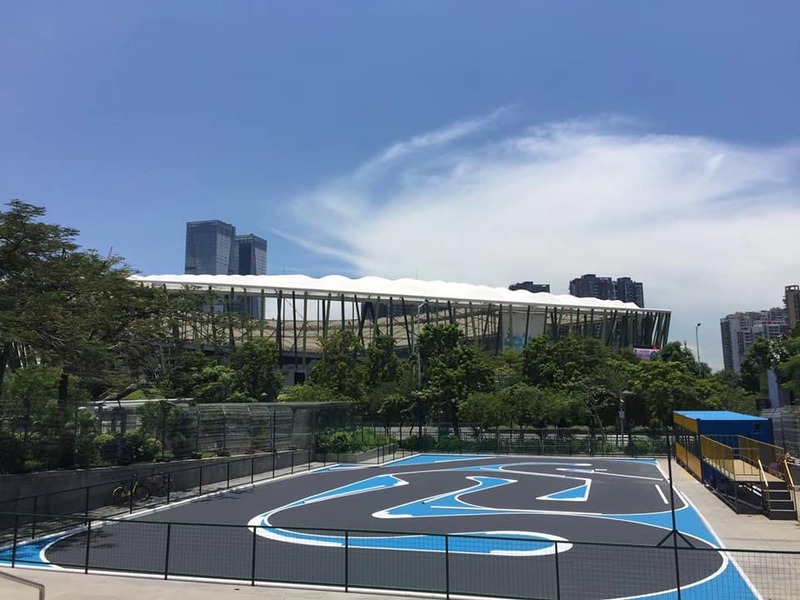 In last weekend (23 rd September 2018), the opening of SRC Racing Track had been completed successfully! 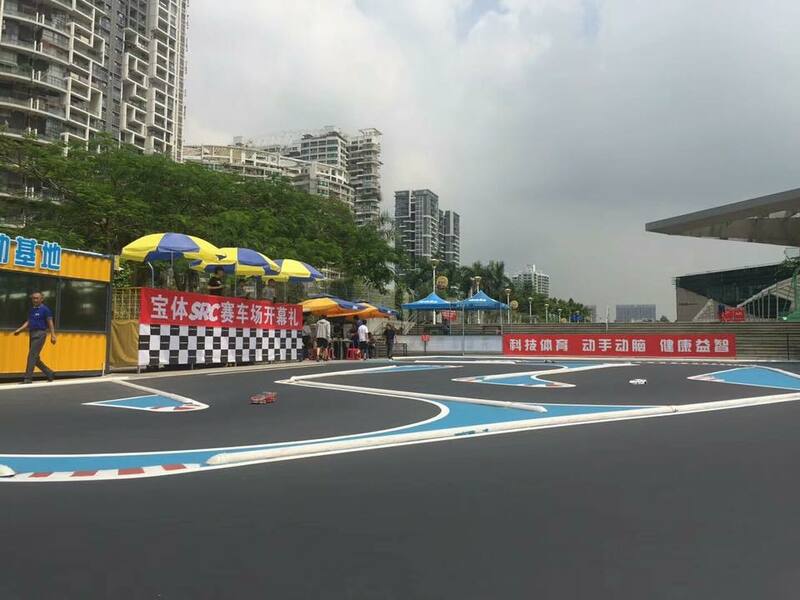 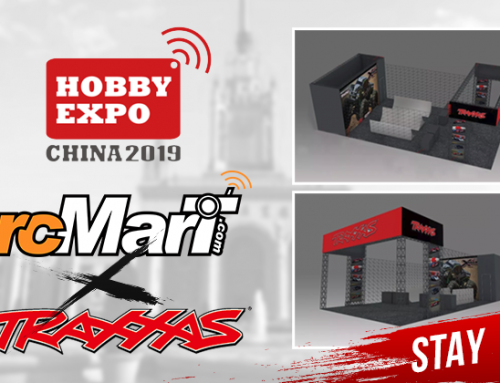 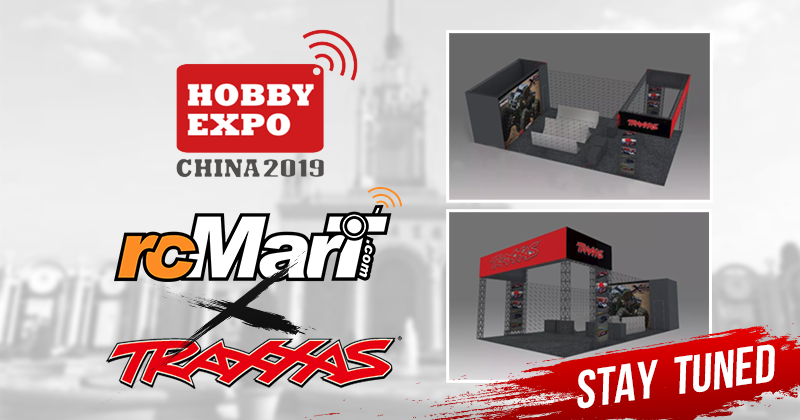 This is an on-road track for 1/10 RC car. 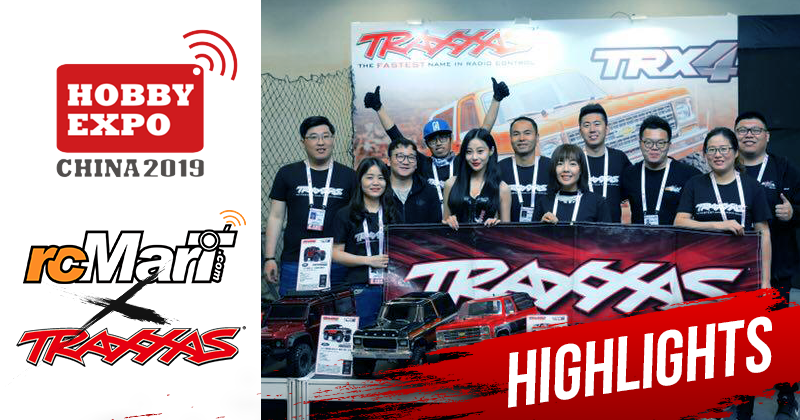 Let’s check out the highlights of this opening day! 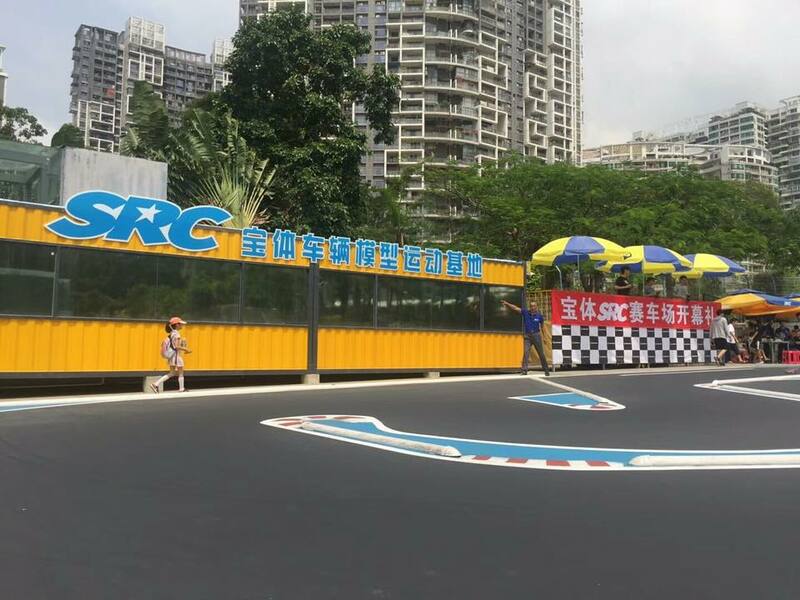 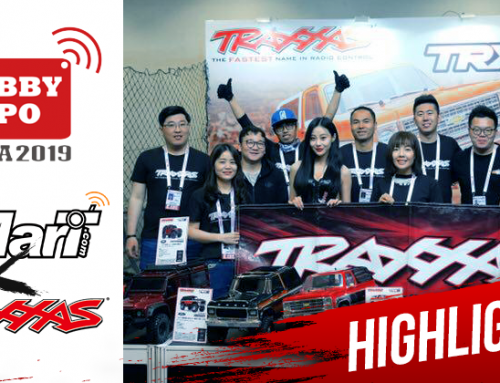 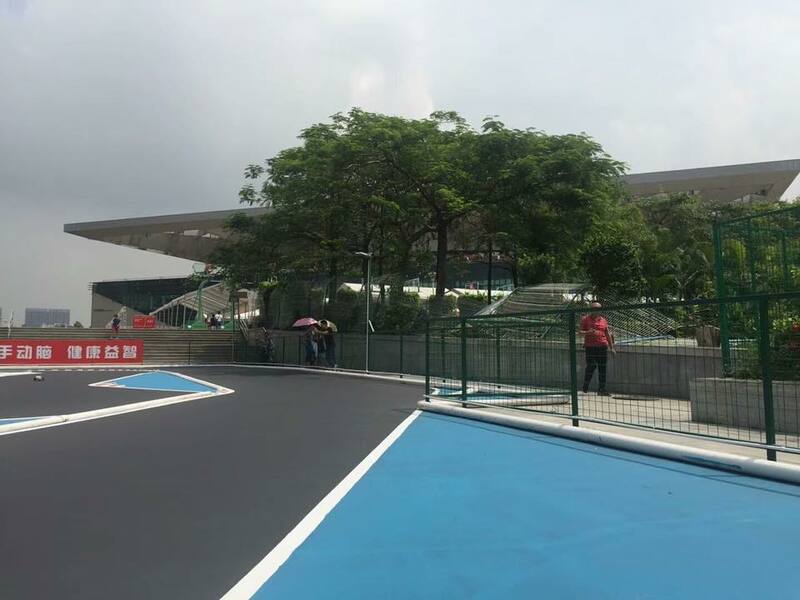 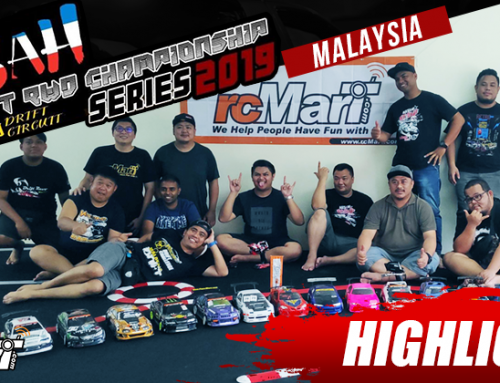 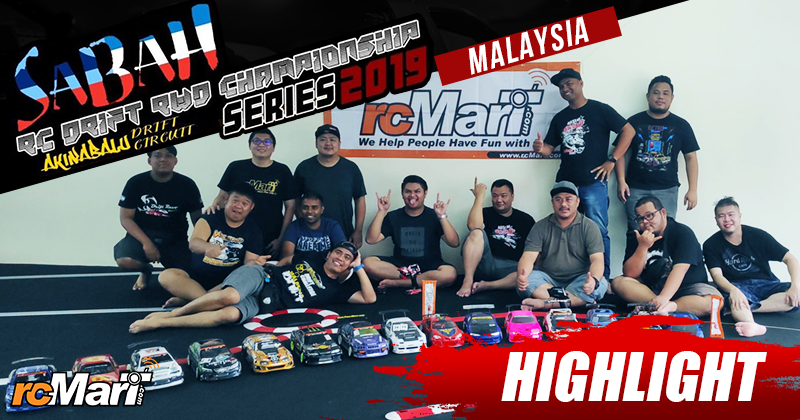 rcMart Technician – Chau Man had visited the Brand New SRC Track. 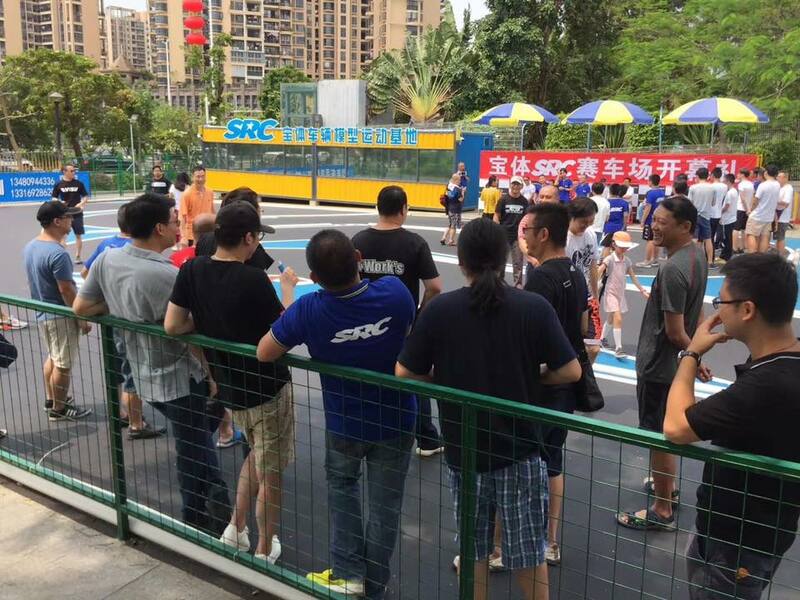 He had an interview with the owner of SRC Track. 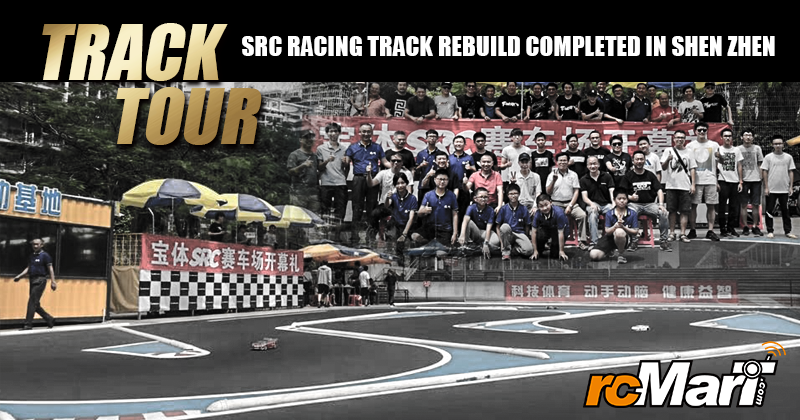 The owner shared the concept and how the SRC Track developed from start.